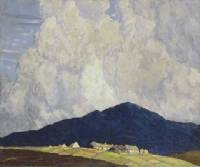 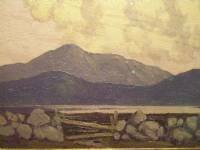 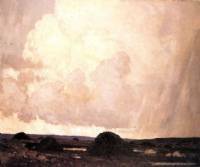 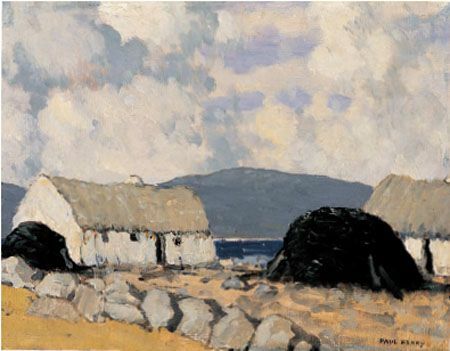 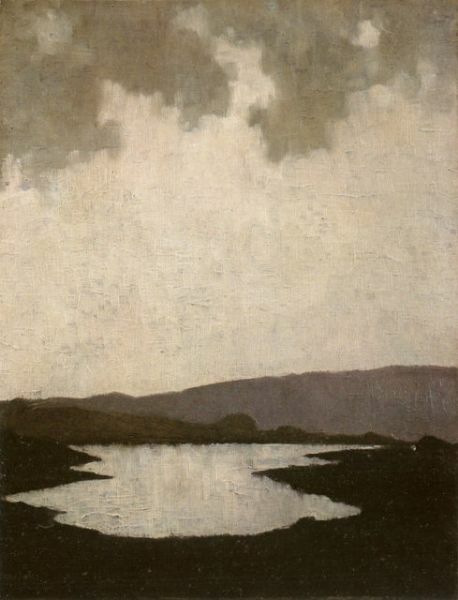 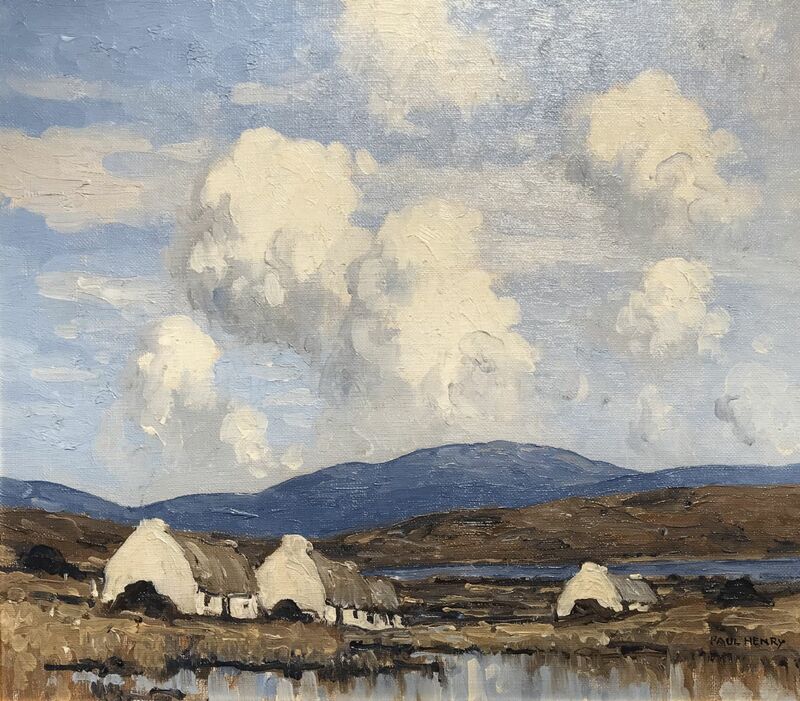 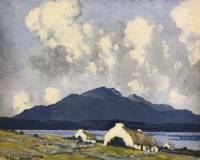 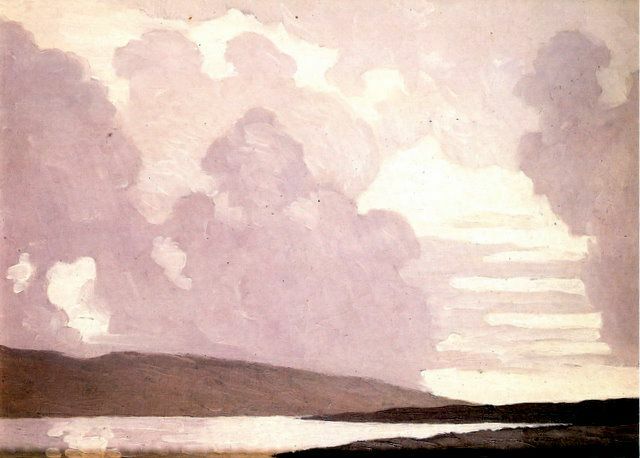 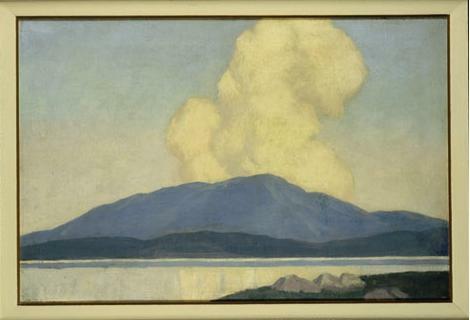 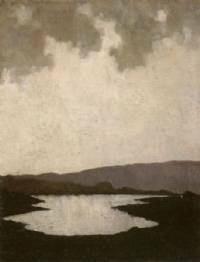 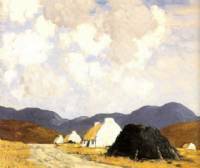 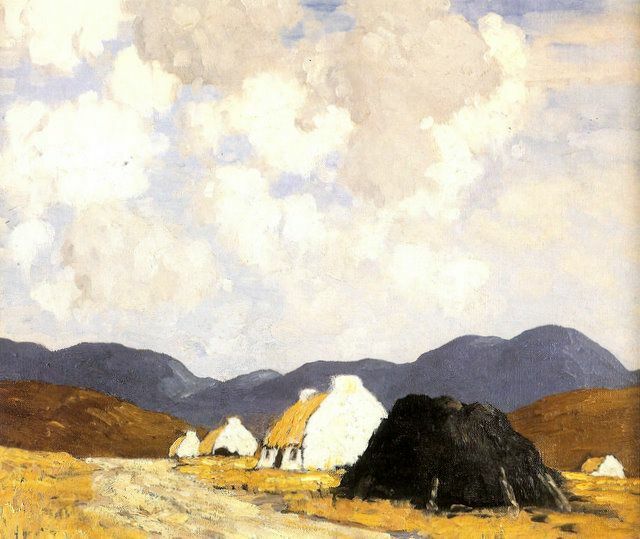 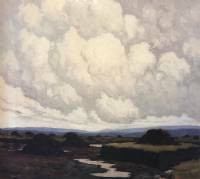 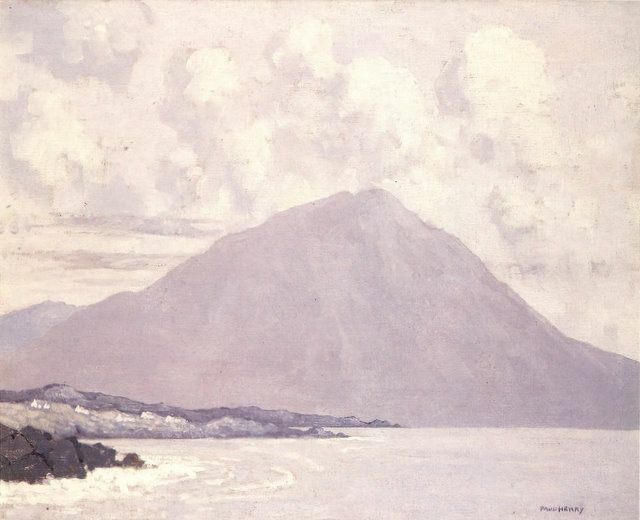 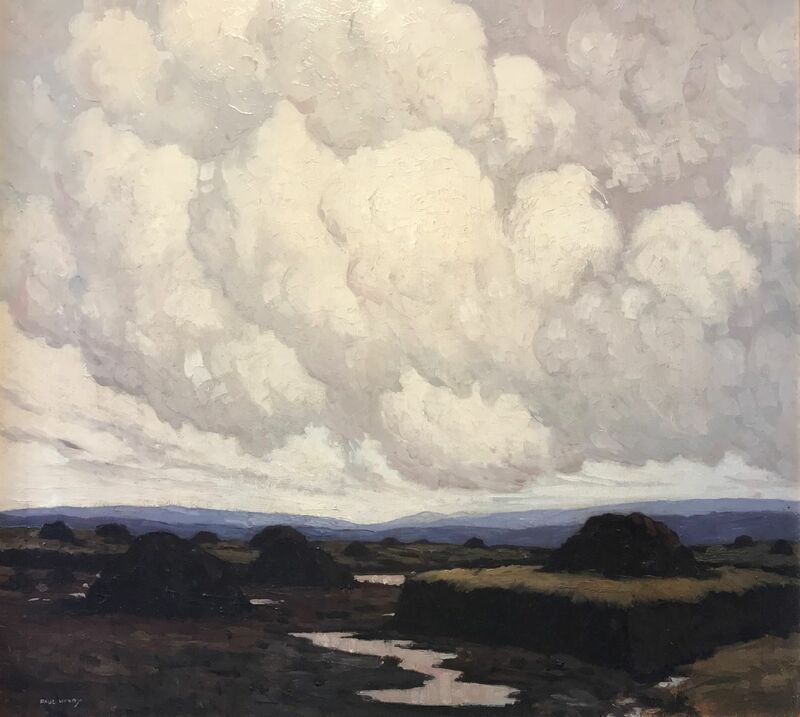 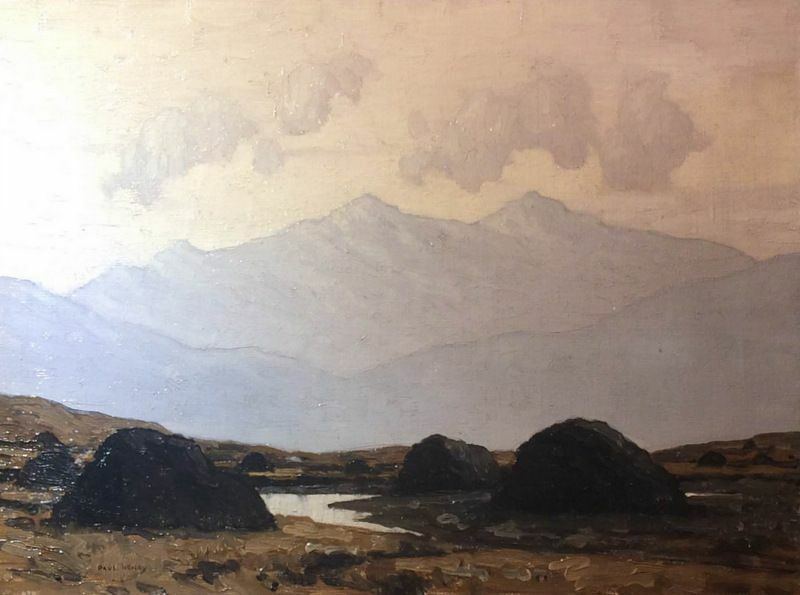 A Northern painter trained in the great 19th century Realist tradition, Paul Henry is primarily a landscapist. 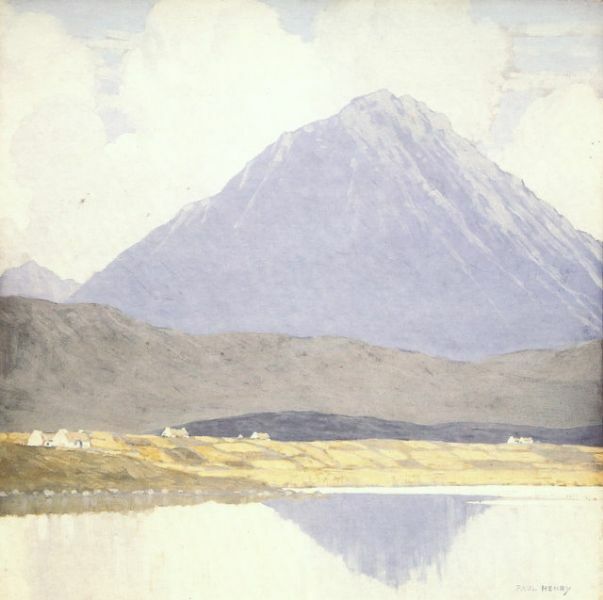 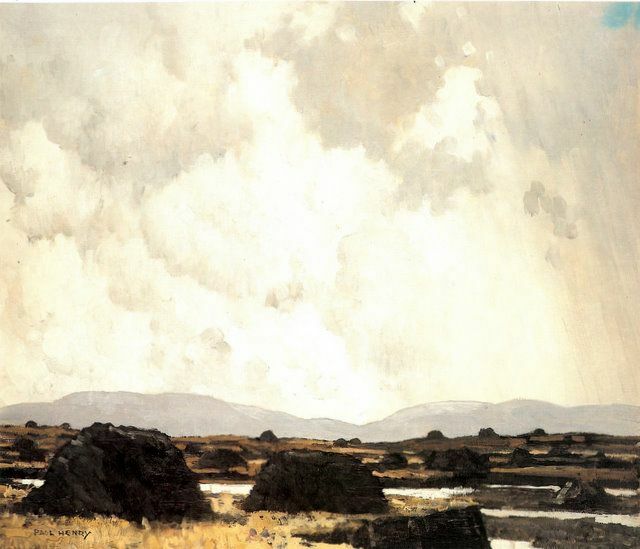 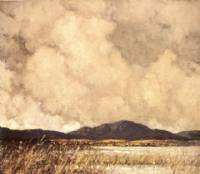 He is often credited with having created our picture of the West of Ireland. 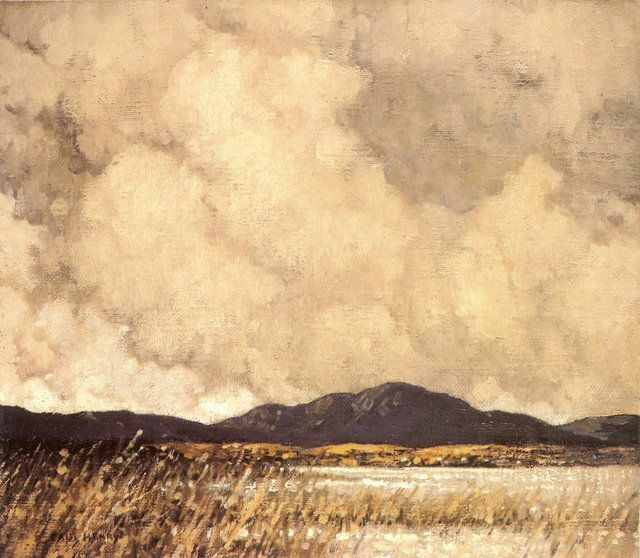 He conveys a great sense of freedom when depicting the illimitable space topped off by his lofty, towering skies. 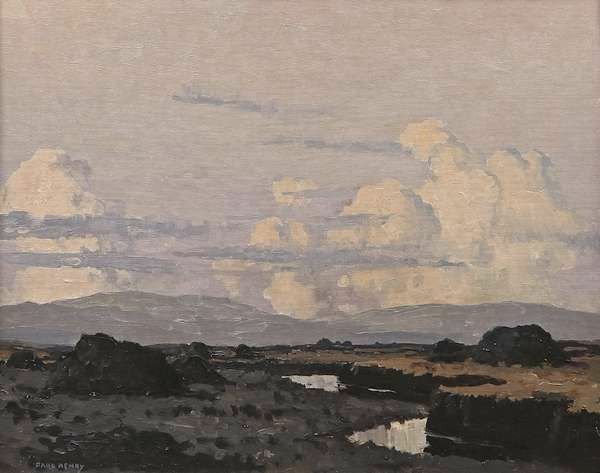 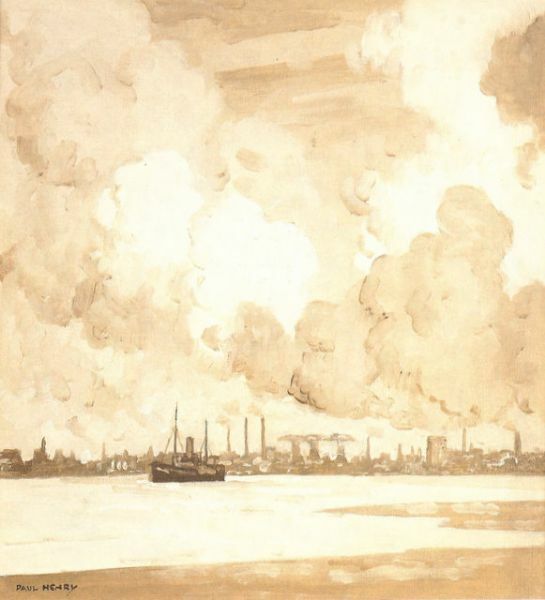 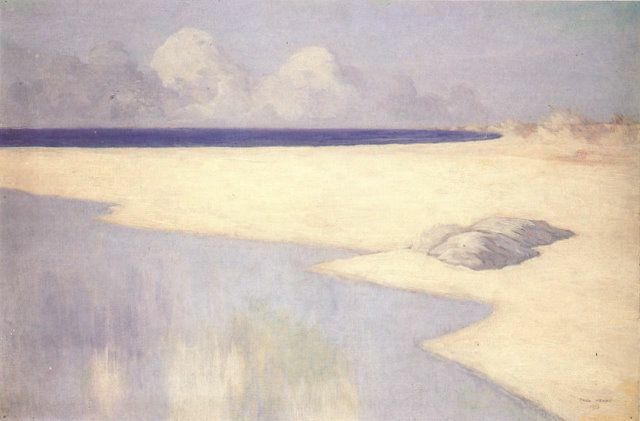 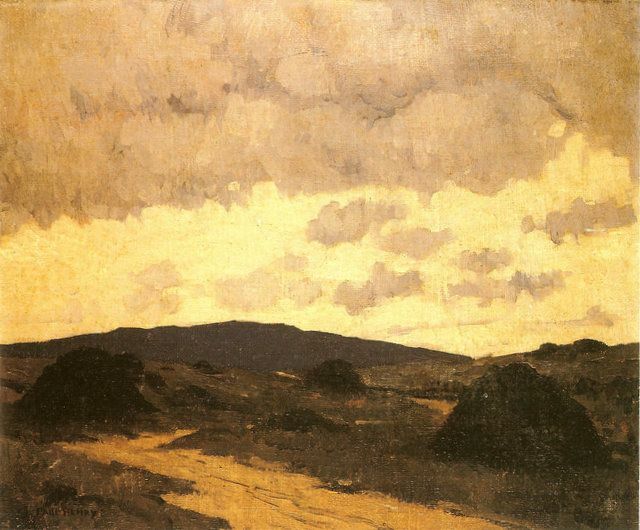 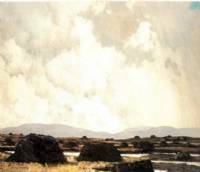 It is, in fact, his skies with their massive cloud formations which dominate his landscapes and are the real subject.